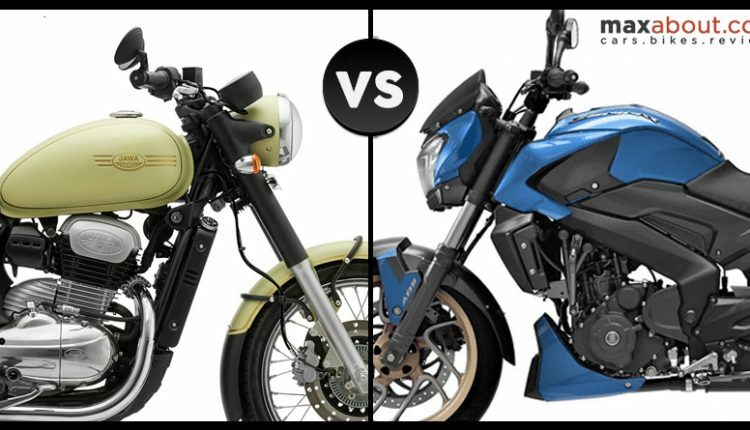 Jawa 42 vs Bajaj Dominar 400 (Quick Specification Comparison): Jawa 42 and Bajaj Dominar 400 are two indirect rivals, priced with a difference of just INR 8,000. The former is available with a 293cc, single-cylinder engine, producing 27 HP and 28 Nm of torque. The motor is powerful enough to push this 170 kg motorcycle to impressive triple digit speeds. 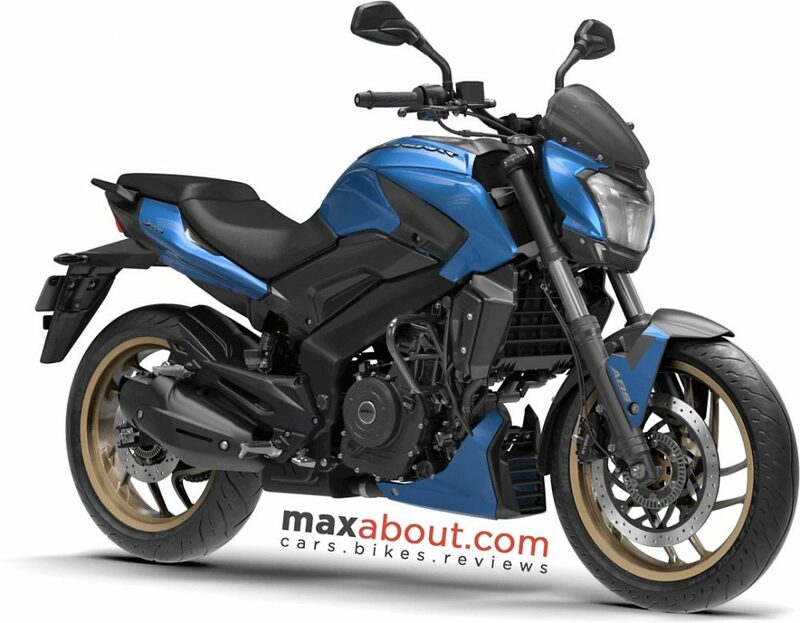 On the other hand, Dominar 400 is available with a 373cc engine, producing 35 HP and 35 Nm. The bike weighs 182 kg and sprints faster than most other bikes around this segment. 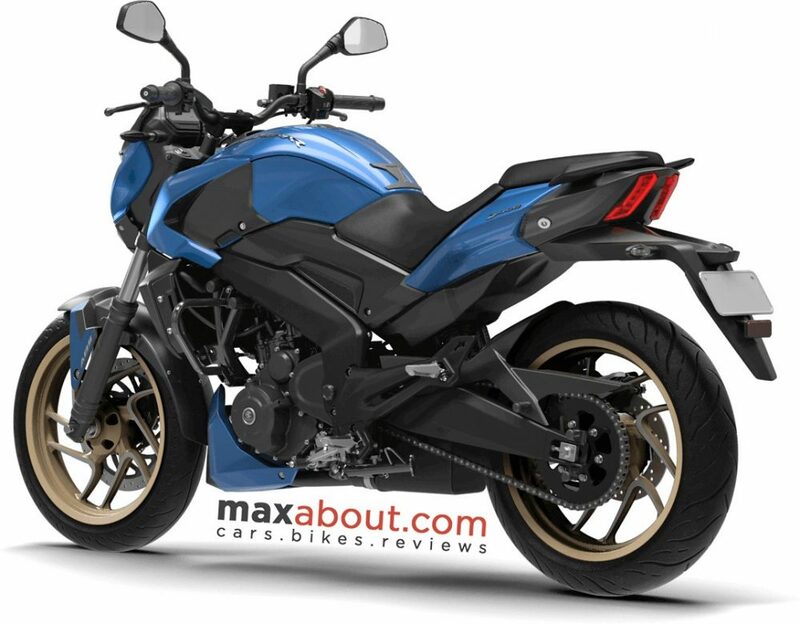 It is available in three mouth watering colors named Rock Matte Black, Glacier Blue and Canyon Red. 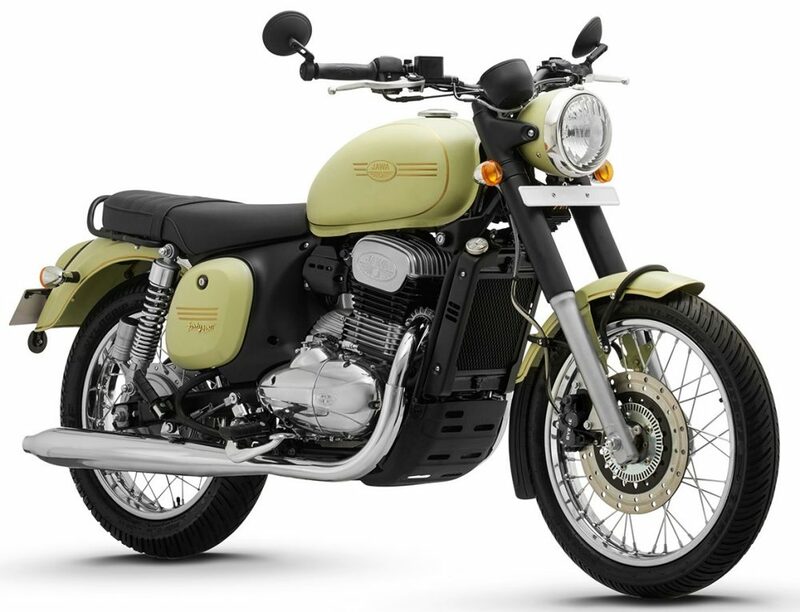 Jawa 42 is available in six paint options. 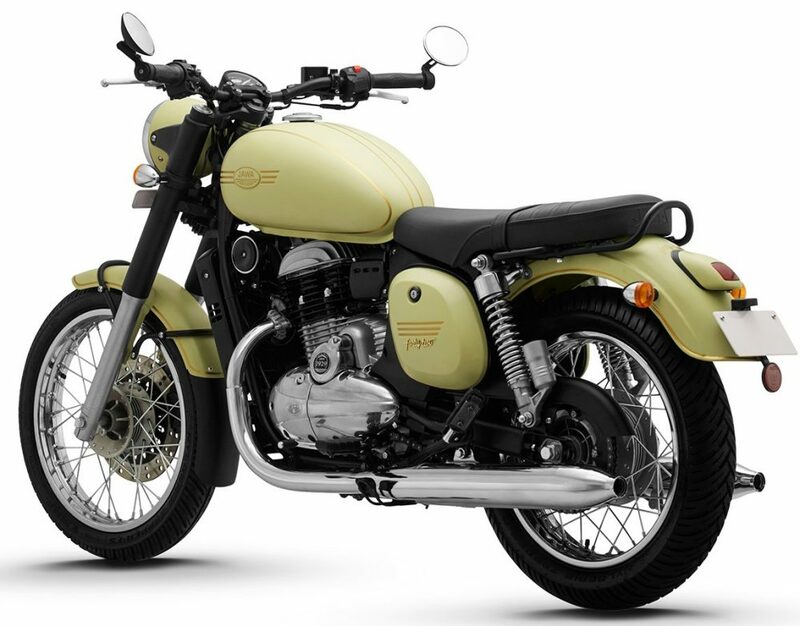 It is more retro focused with round headlight, huge fenders and dual chrome exhaust. 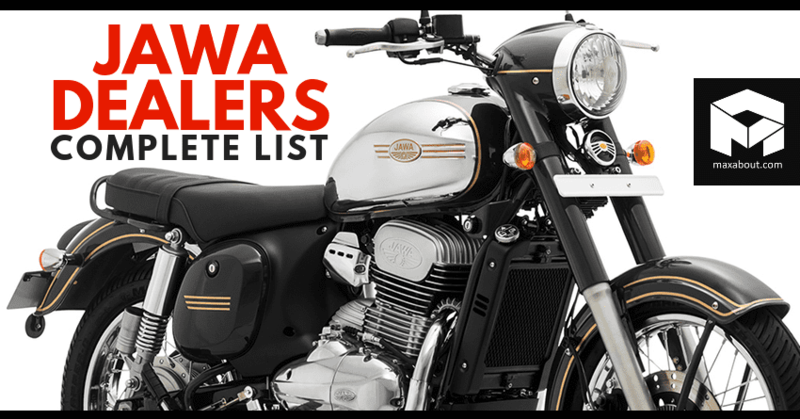 Jawa has specially designed the BS6-ready engine to keep the iconic shape alive in 2018. The available shades include Galactic Green, Halley’s Teal, Lumos Lime, Starlight Blue, Comet Red and Nebula Blue. 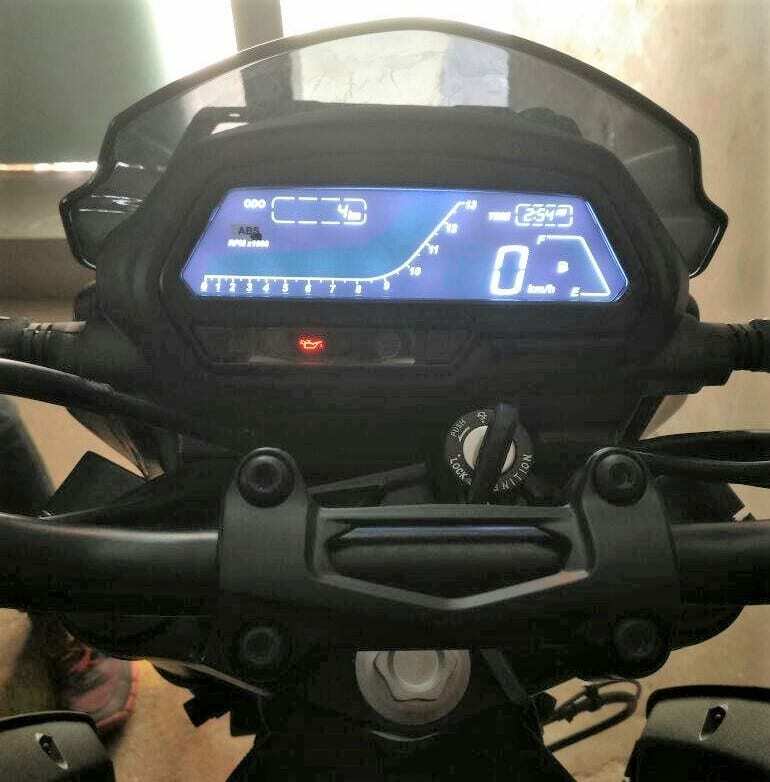 The console on Dominar 400 is completely digital while Jawa 42 features analog console with a minimal display for odometer readings. 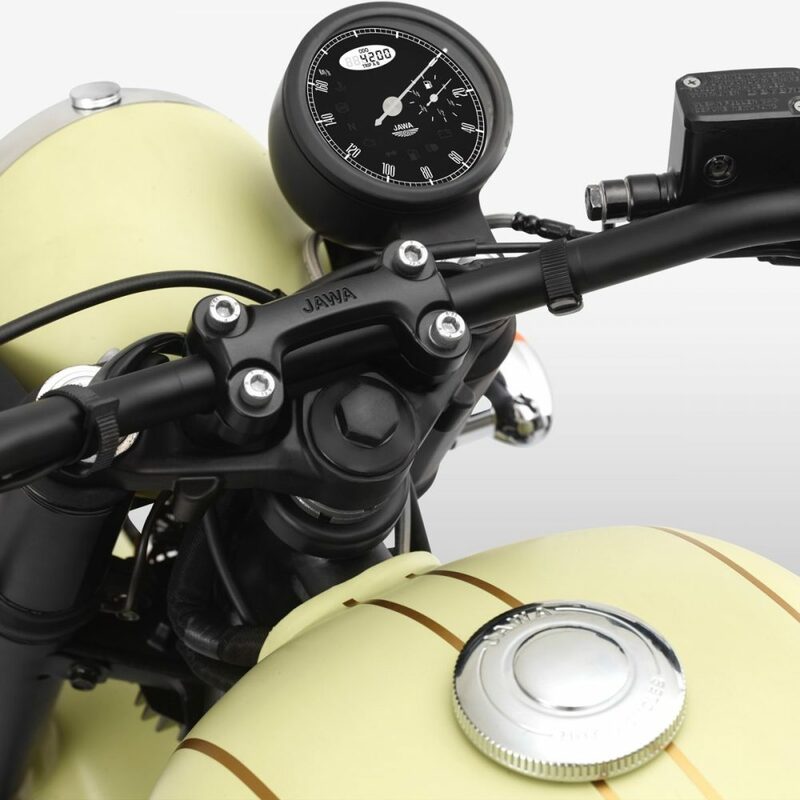 The console is placed on the right side of the handlebar. 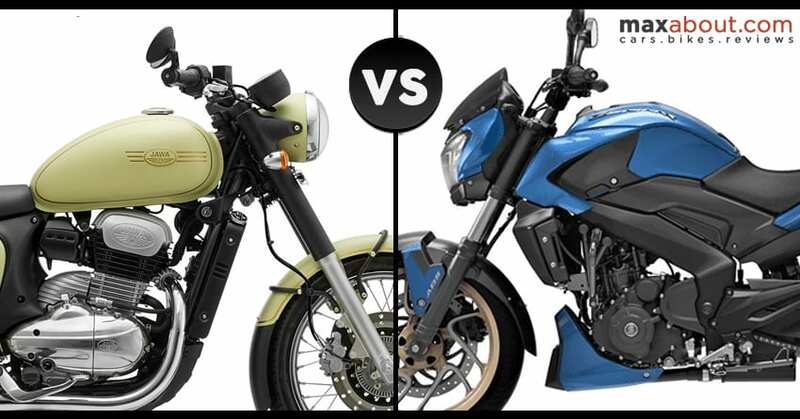 Both the bikes are available with ABS, with Dominar featuring a dual channel unit.